Foster City Village offers a wide range of programs and services, adding more as we grow. Full Membership level includes no-cost transportation to medical appointments, bank, errands, etc. Social events and educational activities. Home maintenance, technical support for computers & electronics and Wellness support such as home visits, phone check-ins and counseling. 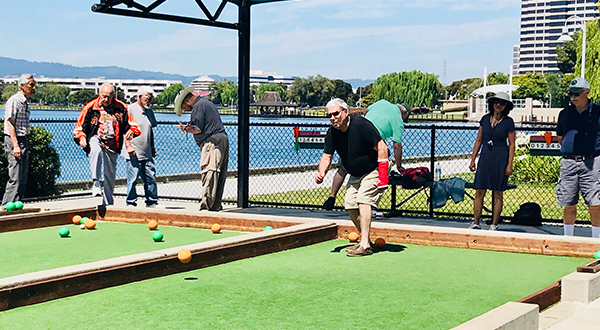 Foster City Village is a community of people who are committed to supporting each other in living full, vibrant lives as they age. We welcome your interest and ask that you read the following criteria for membership to see if Foster City Village is a good fit for you. Foster City Village offers all of us ways to help our neighbors. Volunteers experience the satisfaction that comes with using their skills to make a positive difference in people's lives. 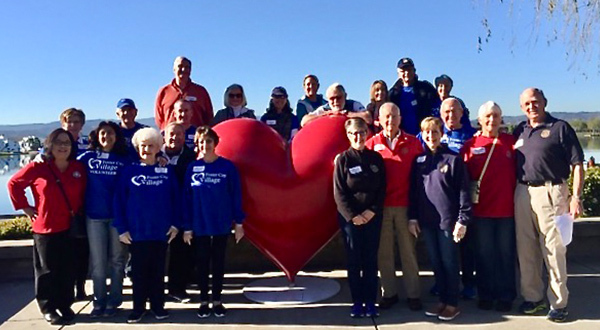 Volunteers can include members, their children, college students, empty nesters, retirees, and many others from the community. 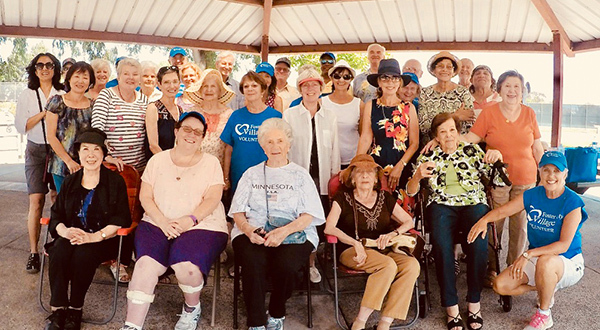 We are a non-profit, membership-based organization comprised of neighbors helping neighbors for an improved quality of life - enabling healthier aging for our members and peace of mind for their families. Our mission is to enable older adults to continue living in their homes and communities as they age by providing mobility, practical assistance, easy access to services, social connections and educational opportunities.